If you’re a loyal Samsung fan and wearables excite you then you are definitely going to like our post covering the 3 Top Samsung Wearables. Related: Still More Samsung Smart Watches on the Way. 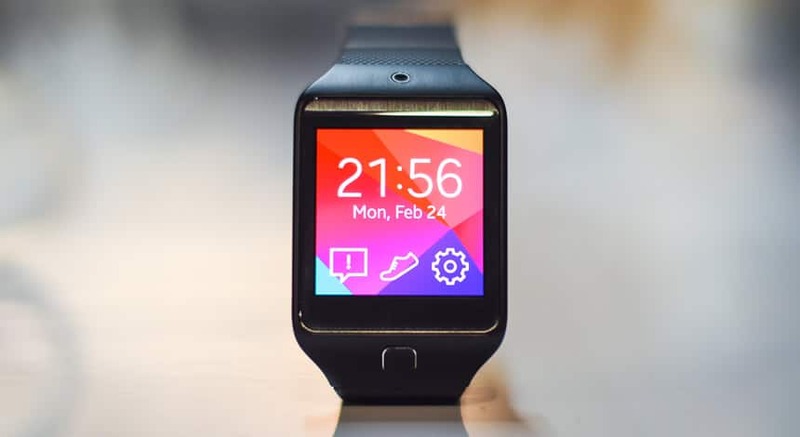 The wearable market is already a booming sector and according to estimates it will grow at a staggering compound annual growth of around 34%. From what we have seen so far, wearables and smartphones make a deadly combination. Players like Samsung, Apple, LG, etc are quick to realize this trend and are working furiously to explore the great potential in this sector. Just in case you don’t know what wearables are, here’s a brief definition. The first attempt of creating a wearable from Samsung really paid off. Samsung Galaxy Gear is an amazing little gadget that can do wonders for you. This wearable has some really cool features, especially considering the fact that it was Samsung’s first ever wearable model. Music controller and camera app are only to name a couple. The gadget however is a little bulky and overweight and costs on a higher side. 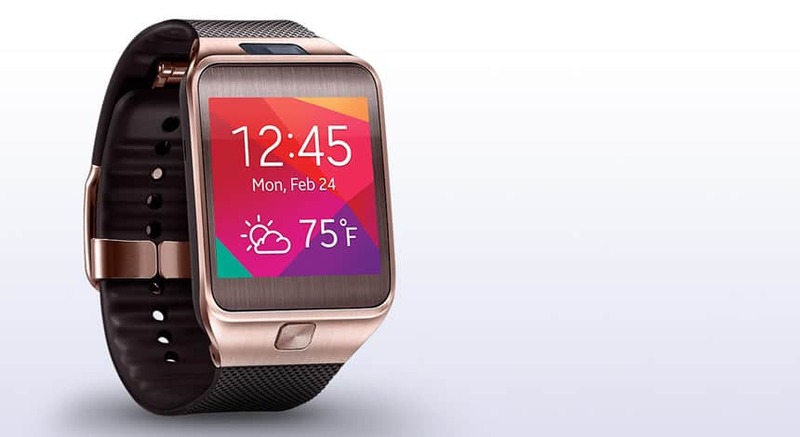 Samsung Gear 2 is an advanced version of Galaxy Gear. It has a similar shape but higher specs. If you are wearing one around your wrist, you’re likely to get noticed and that’s not it – the gadget offers good value for money. Downside? Still a little heavy! 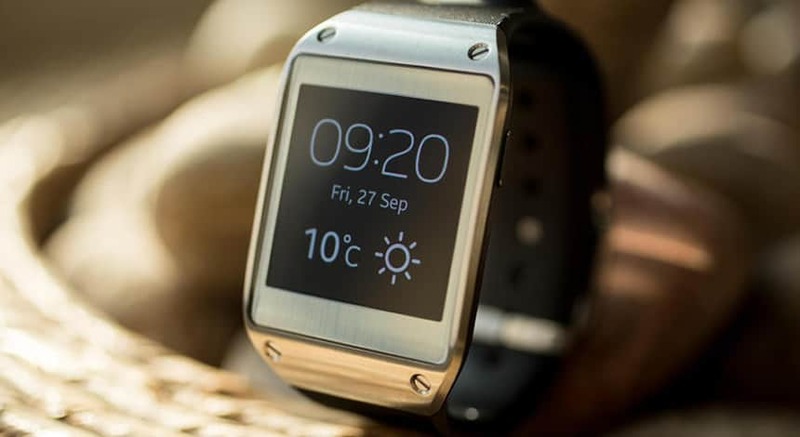 Number one on our list of 3 Top Samsung Wearables is Gear 2 Neo. It is inarguably the most decent wearable from Samsung. From high end specs to beautiful design, the smart watch has everything a user could demand. It is compatible with more than 10 Samsung smartphones. TAGS: 3 Top Samsung Wearables, Apple, LG, Samsung, Samsung Galaxy Gear, Samsung Gear 2, Samsung Gear 2 Neo, The Future is Now; 3 Top Samsung Wearables!